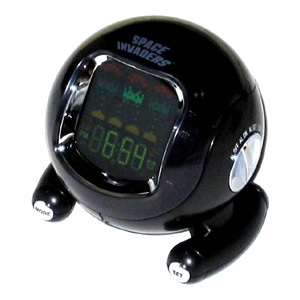 Not all alarm clocks are annoying, as these geeky devices in this list will prove. Highlights include the Timesphere and “Wake Up” light. Which one is your favorite? 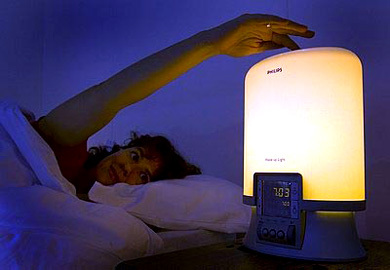 Philips introduces an innovative alarm clock that “replicates a sunrise to wake you up naturally — starts a half hour before you want to get up, and it slowly gets brighter over 30 minutes.” The “Wake Up” light will be released later this year in France. No word yet on pricing. 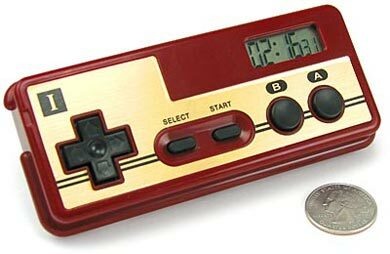 Wake up to the sound of Super Mario Bros. with this nifty NES/Famicon controller alarm clock. 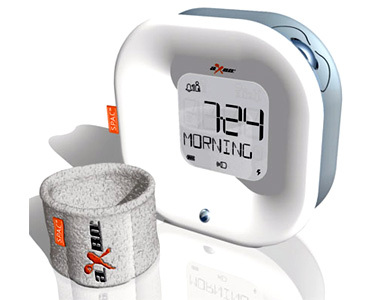 It features a built-in LCD display and allows you to “use the D-Pad + buttons to change modes/ set the alarm.” Available here for $24.99. 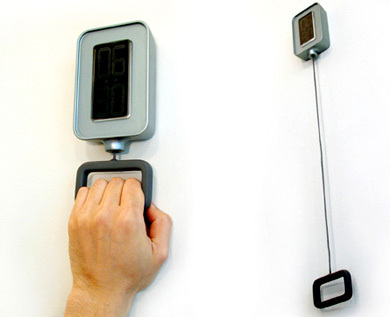 The Handle Alarm — designed by Duck Young Kong — puts a new twist on the classic device with the addition of a handle, in which users pull to set alarm/clock time. 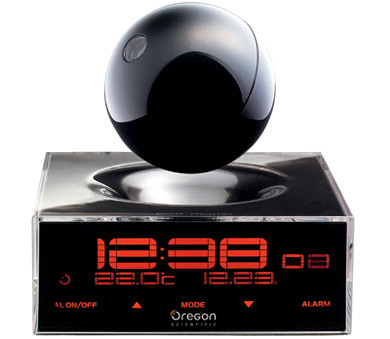 Priced at $150, the Giovannoni Timesphere is a nifty alarm clock that is capable of projecting the time onto any surface via a wireless orb. More information here.